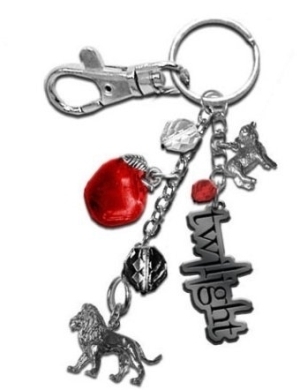 "Twilight" Lion and Lamb Keychain. . Wallpaper and background images in the Keychains club tagged: twilight keychain lion and lamb keychains twilight keyring keyrings.